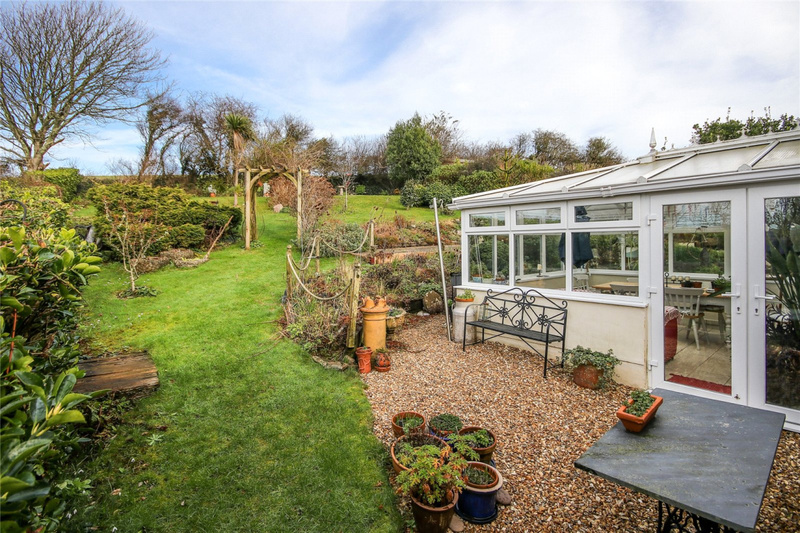 A versatile 4 bedroom detached family home located in a popular area with wide views across to open countryside with 2 bathrooms, garage, delightful gardens and ample parking. 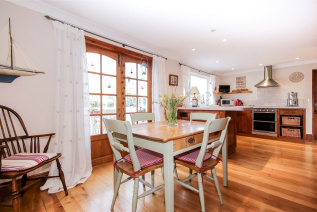 Little Hill House has been well maintained and improved by the present owners to create a comfortable family home. 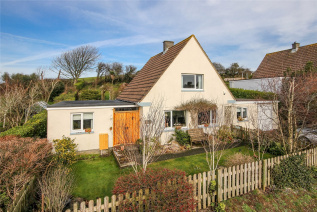 The property benefits from lovely views of North Sands Valley and the surrounding farmland due to its elevated position in the peaceful residential area of Beadon. 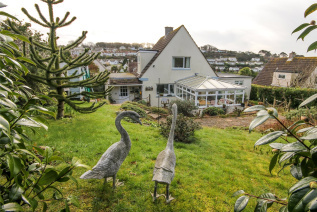 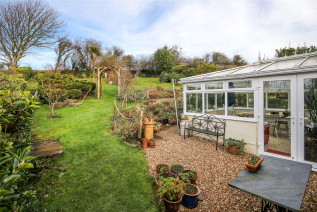 It is also in close proximity to a bridle path for a 10 minute walk down to North Sands beach. 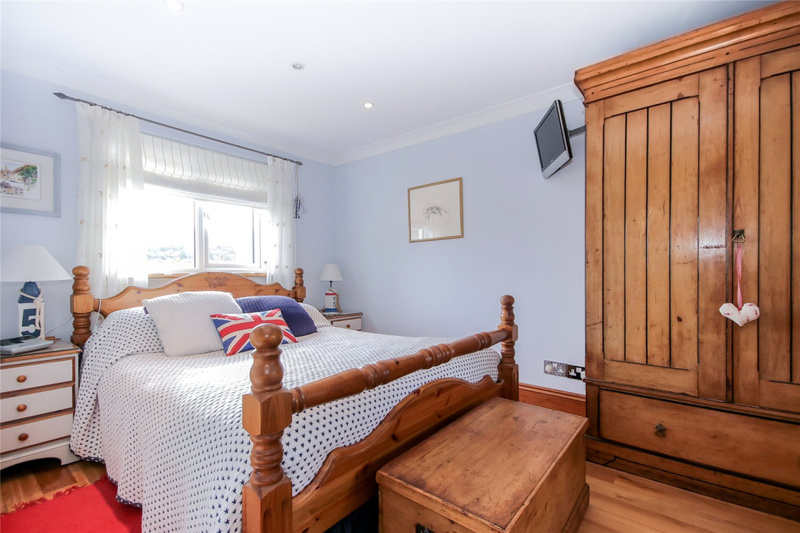 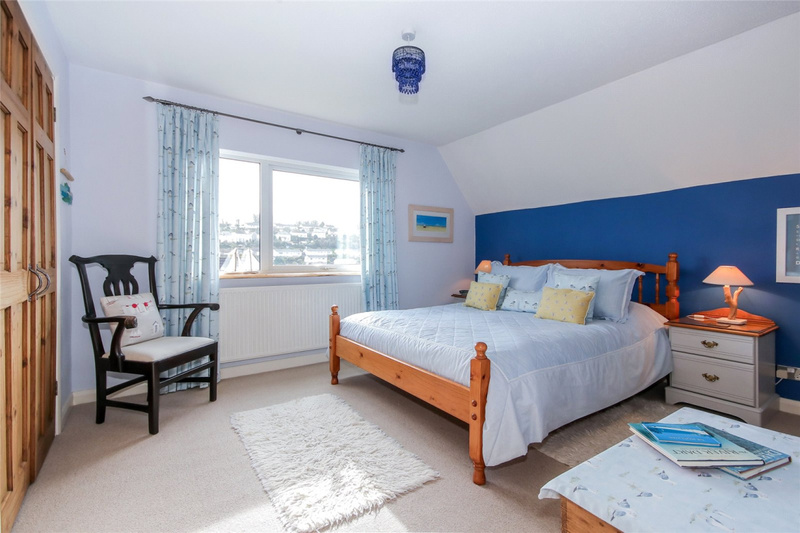 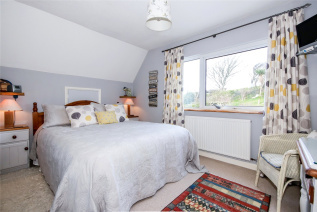 The flexible accommodation is well laid out over 2 floors with a delightful master bedroom suite on the ground floor comprising a double bedroom, bathroom area with free-standing bath and door leading to a modern wet room. 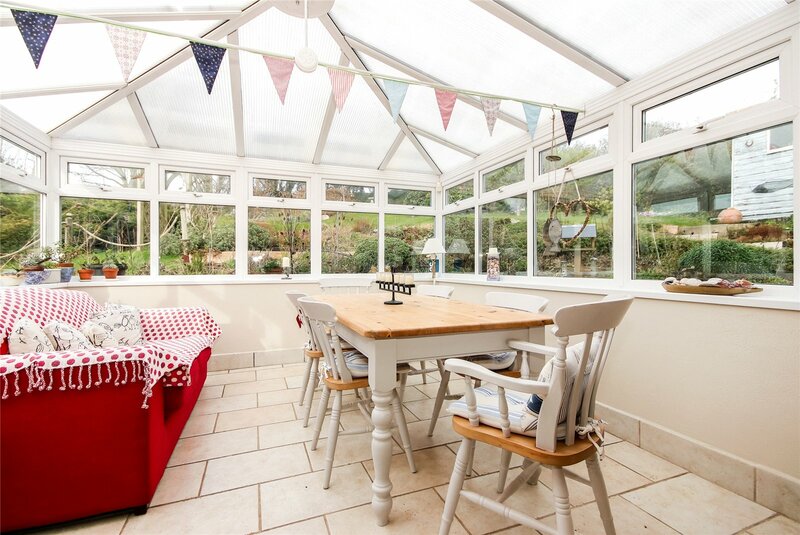 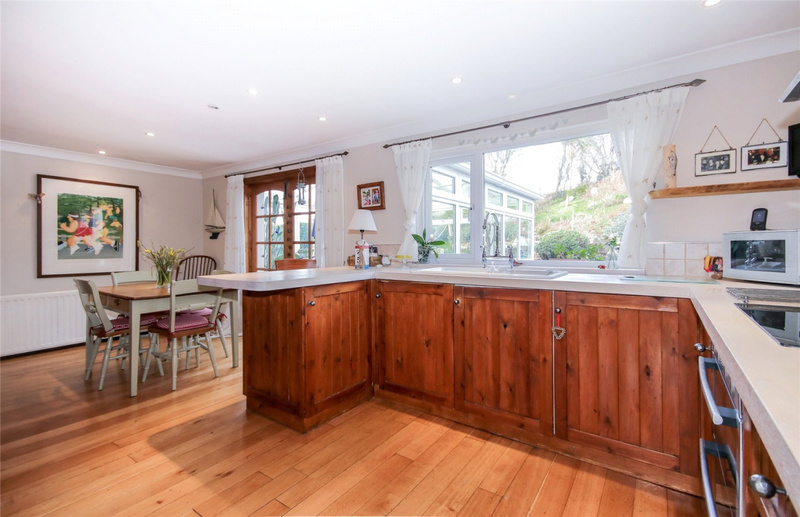 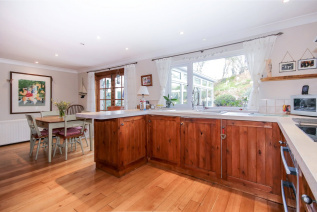 The well equipped kitchen/dining room is to the rear of the property leading into a large conservatory. 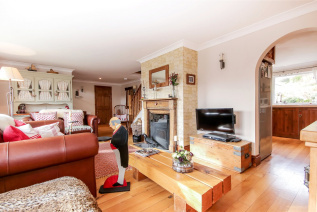 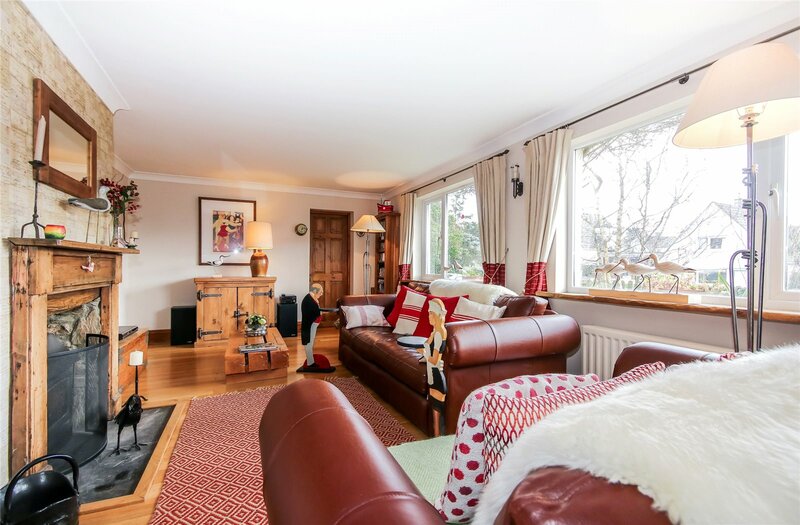 The sitting room enjoys a large south facing window with feature fireplace and wood burning stove. 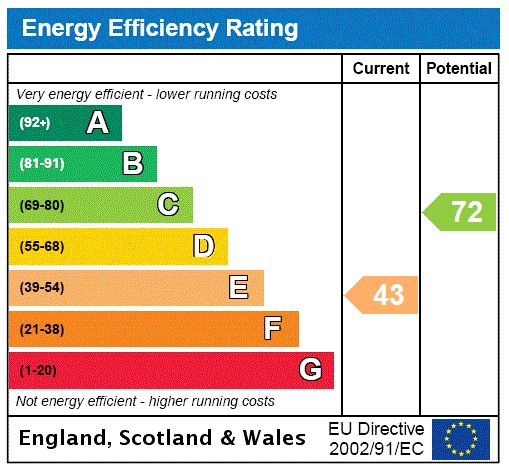 A useful study/4th double bedroom leads off from the sitting room and enjoys a south facing window. 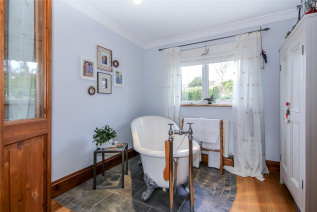 There is a utility room with butler sink to the rear with a separate WC and a further door leading to the integral garage. 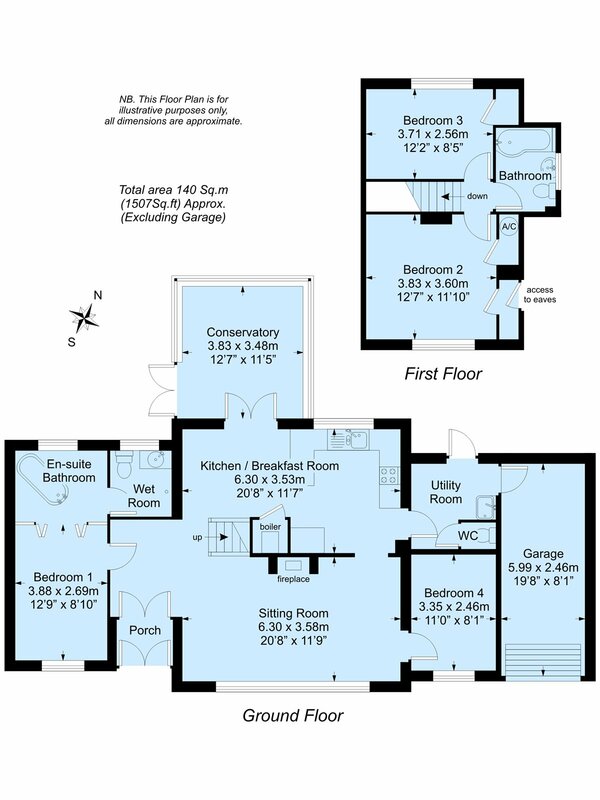 There are 2 further double bedrooms on the first floor with a modern family bathroom. 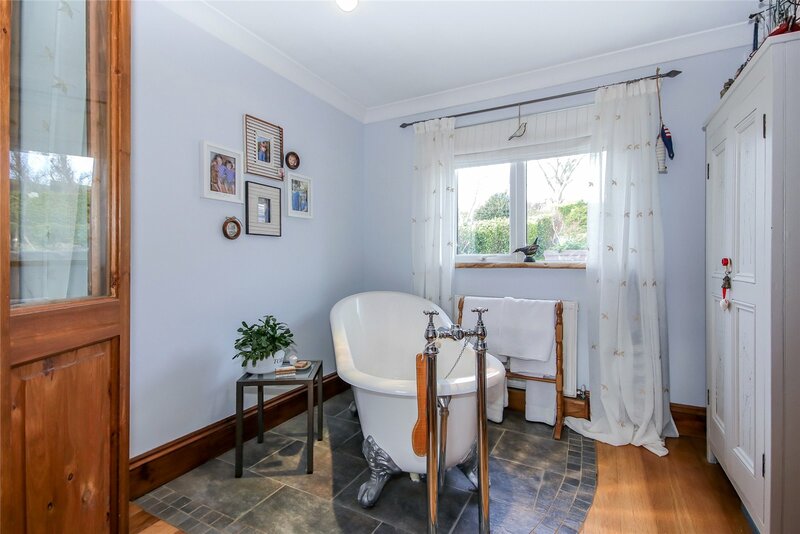 Outside the property sits in truly delightful, well maintained gardens with various sun terraces, lawn areas and a variety of small trees and shrubs enjoying far reaching views of the surrounding area. On entering Salcombe turn right at the first crossroads into Beadon Road. Take the first turning right into Longfield Drive and right again into Little Hill.